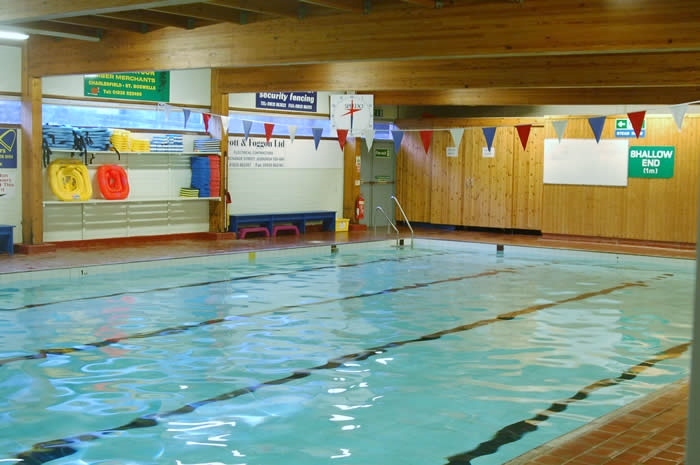 Great facilities and a range of classes and activities for health, fitness and fun. See Pool times for pool activities and restrictions. See Fitness classes for class times. The gym is available throughout opening hours.